Welcome to The Muddy Chef Challenge Website! As sister and brother growing up in Massachusetts, we always dreamed about not only working together but also working for ourselves. In the spring of 2009, after one of us had spent a few years working in New York and the other had just graduated from college, we came up with an idea: Steve was perpetually in search for the perfect fitting baseball cap (something he could never seem to find) and one that didn’t have brand names or team logos on it. 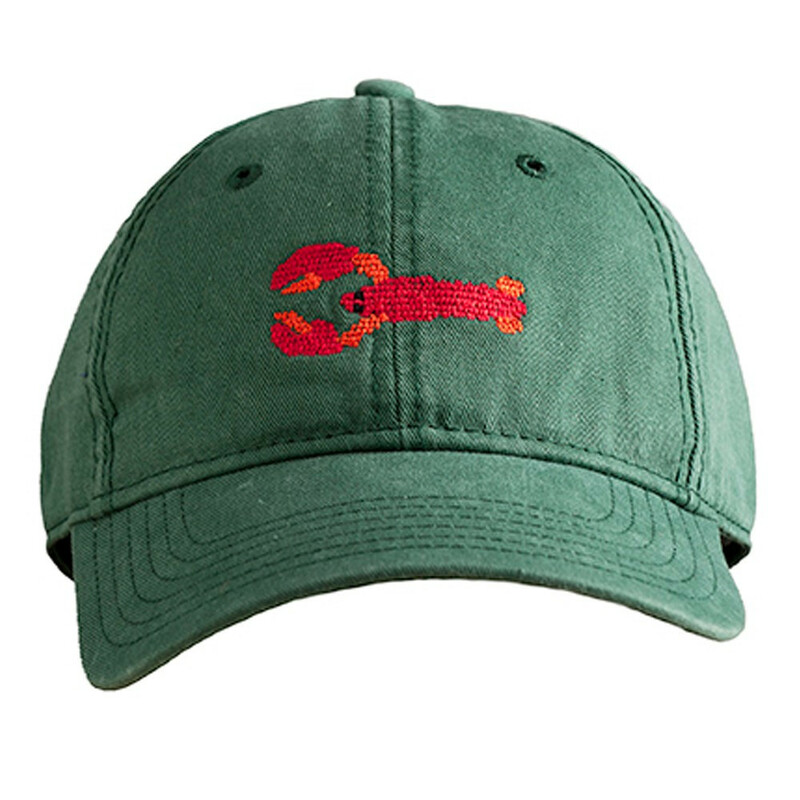 Sarah had grown up needlepointing belts and pillows for family and friends, and we thought about how cool it would be to put needlepoint stitching on a baseball hat (something we had never seen before) and to give profits back to environmental organizations. We went searching for over a year to find a manufacturer that could not only meet our high standards creatively, but also environmentally and socially. For us, knowing where, how, and by whom our products are made is paramount. Our manufacturer is FLA (Fair Labor), WRAP (Worker’s Rights) and SA8000 (Social Accountability) certified, and is known for meeting the goals of eco-friendly brands from around the world. We give a percentage of our annual profits back to The Trustees of Reservations, a Massachusetts based organization committed to protecting nearly 27,000 acres of land in the state. For more information, please check out GIVING BACK. Our mission is to create unique products that look great and give back. This entry was posted in 2015 Sponsors, MCC News and tagged HARDING LANE, land rover, land rover events, land rover muddy chef, martha's Vineyard, muddy chef challenge, nantucket, needlepoint belt, needlepoint cap, needlepoint hat. Bookmark the permalink. SPONSOR NEWS – Land Rover Experience booking and events. 2018 Muddy Chef Challenge – THE STORM! The MCC on Drive the Globe! New for 2018 GAME NIGHT!